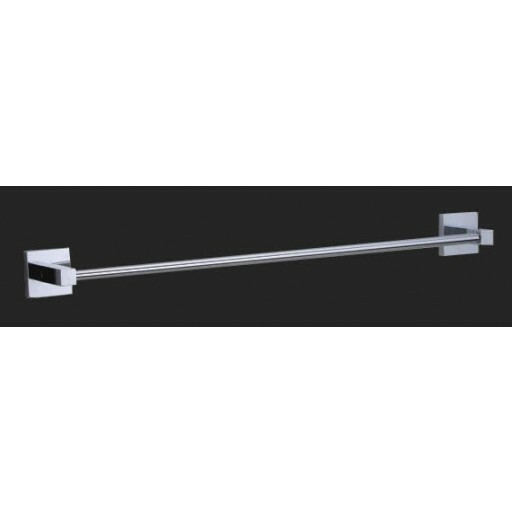 The Square Single Towel Rail offers modern square designs showcasing parallel features and bold character. The Square Single Towel Rail offers modern square designs showcasing parallel features and bold character. The easy to clean bright chrome finish and heavy solid brass construction illustrates quality and durability.